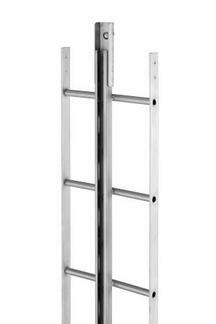 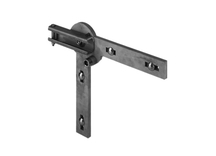 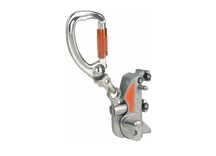 For safe transfer from vertical to horizontal and vice versa. 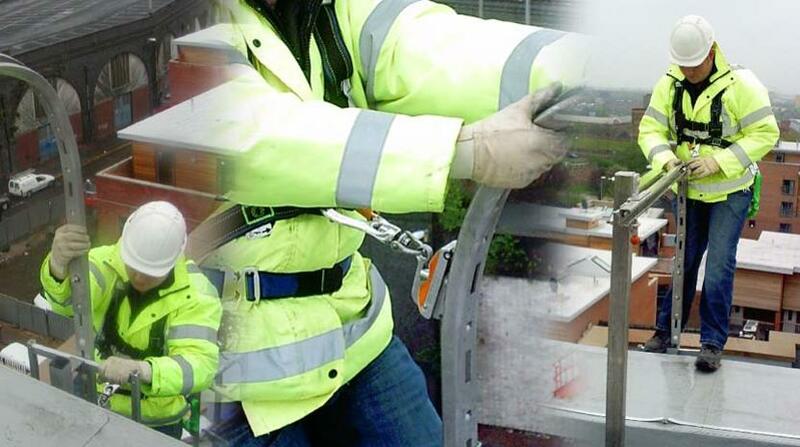 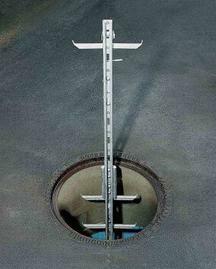 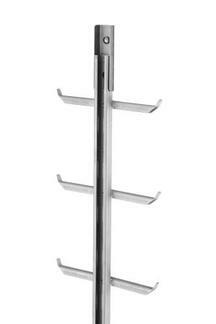 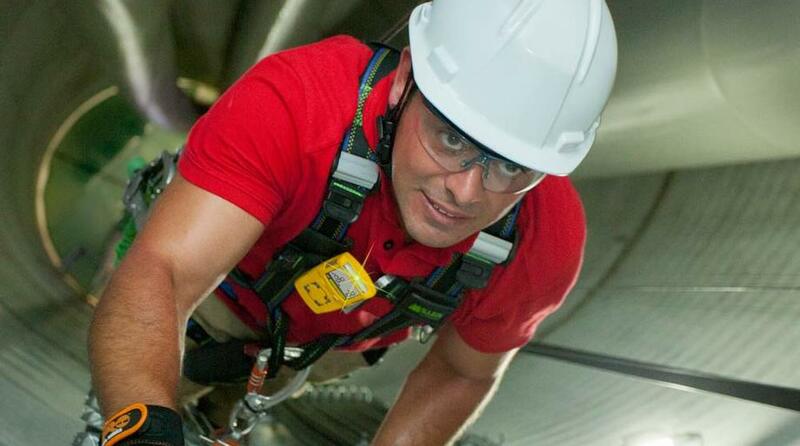 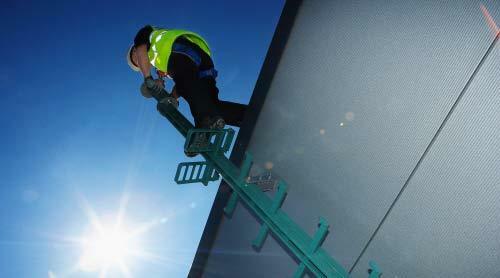 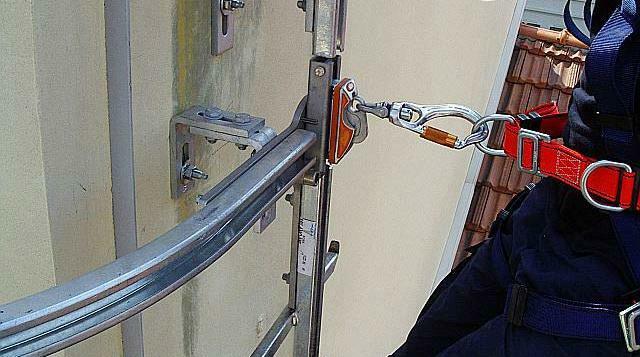 For fall protection device Söll GlideLoc fall protection systems; must be affixed to each access point. 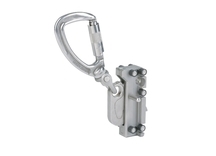 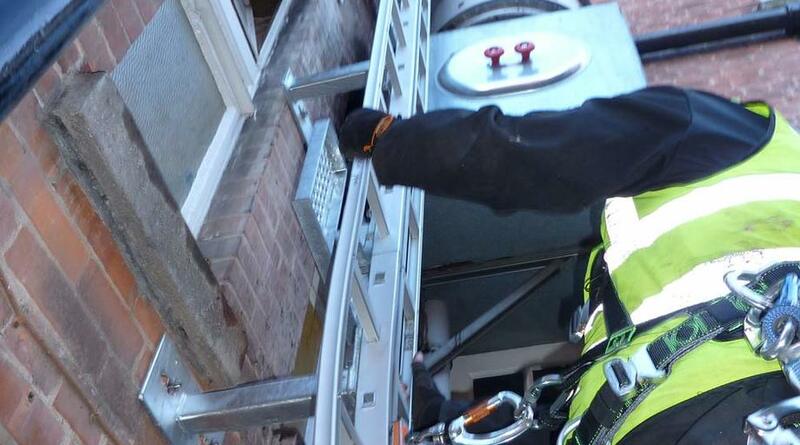 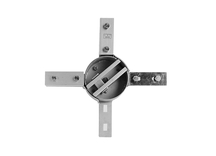 Complies with EN 353-1:2002, with energy-absorbing element; self-closing swivel safety karabiner and three self-locking aluminium elements; for use with or without leaning back; for vertical and horizontal use in all Söll GlideLoc fall protection systems; aluminium body, stainless steel safety catch. 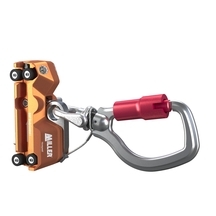 Complies with EN 353-1:2014 ; can be inserted and removed at any position; self-closing swivel safety karabiner and three self-locking aluminium elements; for vertical and horizontal use in all Söll GlideLoc fall protection systems; fall arrester manufactured from stainless steel.